Pregnancy, along with the hope of a beautiful little bundle of joy, brings with it the worries of skin pigmentation and stretch marks. A woman's body in preparation to nurture a life within her goes through a lot of changes. Some of these changes are hormonal and these changes manifest in the form of skin pigmentation or darkening of the skin in most women. There's nothing to worry really, as pigmentation will eventually fade off once the baby is born. However, it is always a good idea to take some simple precautions to avoid a mounting pigmentation, or at least know a few tips to treat the skin if pigmentation occurs. Here are some pointers that will help you avoid pigmentation during pregnancy. 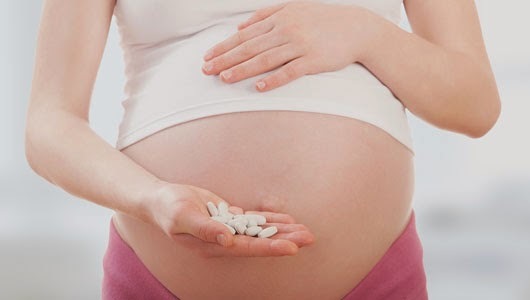 Your doctor would have prescribed folic acid tablets during pregnancy. If not, make sure you get it prescribed. Lack of folic acid in the body is to a certain extent associated with skin darkening or Chloasma, as the medical term goes. Include tons of dark green vegetables in your diet and have a good intake of whole grains either in the form of breads or cereals. This tip is not completely feasible to follow as you cannot remain shaded at all times during your pregnancy. But it is a critical tip to keep in mind whenever you step out. Use creams or lotions with strong UV protection and carry a hat or umbrella at all time, when out in the sun. Avoid short sleeves or sleeveless tops and try to remain as covered as possible to avoid pigmentation. The chances of developing an allergy or get skin patches from using a new skin cream are much higher during pregnancy. Therefore, stay away from the tempting new advertisements and shiny bottles in the supermarkets and stick to your usual, tried and tested skin products, at least during your pregnancy. This helps to avoid any unnecessary darkening or patchiness of the skin. This amazing plant could be a pregnant woman's constant companion. 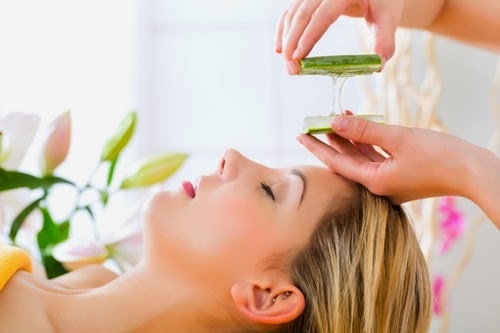 Applying aloe vera juice directly on the face and neck will help to prevent skin pigmentation or at least help to make it less prominent, especially on the facial skin. Use it as you come back from the sun and along with its healing properties enjoy its cooling and refreshing effects as well. 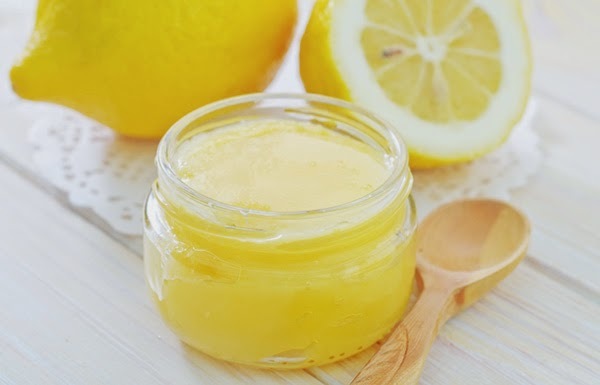 In case your skin is beginning to show dark patches on the bridge of the nose, cheeks, foreheads and other areas of the face, start a routine of applying a piece of lemon along with the rind, covered in ground turmeric, for effective results. Apply this on the specific areas and massage for 5 to 7 minutes. And then wash off. It lightens the pigmented skin. In case, you are genetically prone to pigmentation, things can get severe during pregnancy. But it is not as scary as you think. A dermatologically tested natural Alpha-Hydroxy Acid cream or peel can be applied to the face. 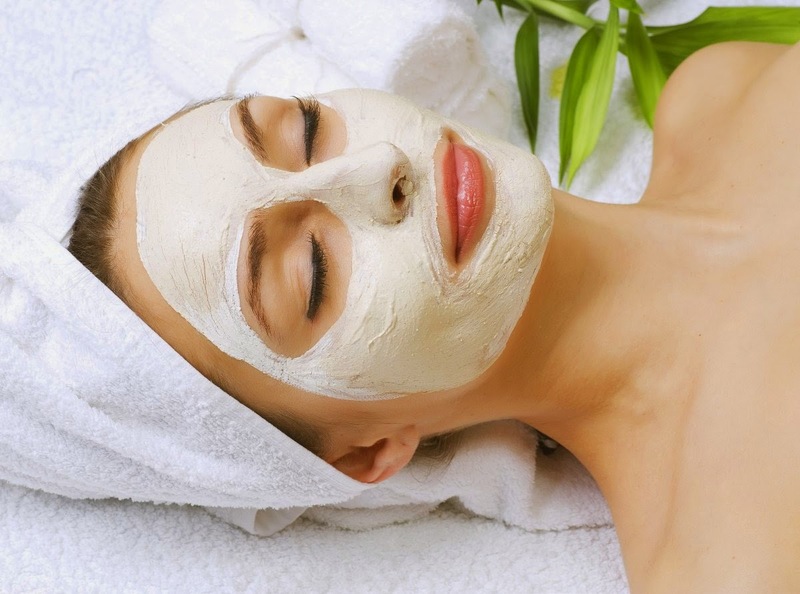 It will exfoliate the darkened or pigmented skin, making way for your natural complexion to reappear. It is safe and will not affect the skin texture in any way. There are some everyday products that we can start using as soon as we conceive and make it a routine till the end of the term. Some of these include washing face with milk twice daily. You could also make a mask out of the milk cream and leave it for 15 minutes on the face and then rinse it with cold water. Another easy thing to do is applying tomato juice on the face, especially the forehead and nose to ward away dark patches. For this, you have to wait till the baby is born. But once you start breastfeeding, the hormones will relax and your pigmentation problem will also begin to reduce. The more you breastfeed your baby, the faster the healing will take place and within months you will be back to your earlier beautiful skin. This is very important because, believe it or not, depression increases skin pigmentation in pregnant women! 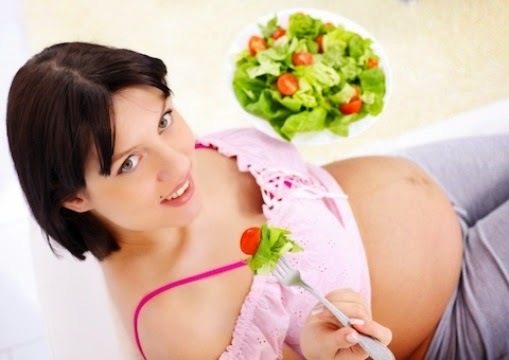 The happier you are, the more chances of avoiding skin darkening and other skin problems during pregnancy. This is due to the fact that hormone secretion is way more during pregnancy and any feeling of sadness or depression may play havoc with the raging hormones and affect your overall health including the skin. If you have tried most of the home remedies and not been out in the sun, and yet you face the problem of severe skin pigmentation, do not sit back and worry about sickness. Visit a reputed dermatologist and get the assurance that it is not something serious. In case it is something to be concerned about, take the prescribed medication and make your way to healthier skin. The gift of motherhood will bring its share of cons with it, and skin pigmentation is just one of them. It is alright if you choose to do nothing about it and just enjoy your period of pregnancy. It is also fine if you choose to follow some of these tips to avoid pigmentation. Either way, once the baby is born you will face new challenges and have tons of new reasons for happiness, as the pigmentation fades away in its own sweet time. Skin pigmentation is a major problem to deal with. Nice pointers Kriti.